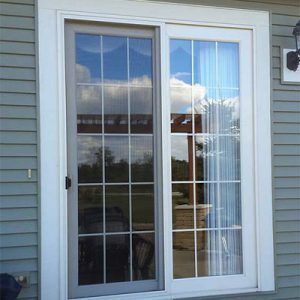 The elegance and superior craftsmanship of our sliding patio door selection complements a wide variety of options for replacing a well-used entrance area to your home. During our 34 years in business, we’ve installed and replaced thousands of patio doors – opening the door to your home improvement dreams. 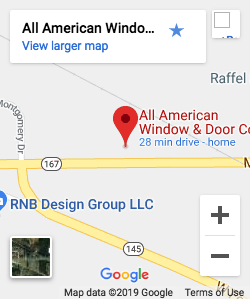 The elegance and superior craftsmanship of our sliding patio door selection complements a wide variety of options for replacing a beloved entrance to your home. During our 34 years in business, we’ve installed and replaced thousands of patio doors. Opportunity is knocking. Shouldn’t your patio doors be next? We’ve partnered with industry leader, Soft-Lite, to offer you the best patio doors available. Soft-Lite was named the national Energy Star® “Partner of the Year” in the “windows” category for the fifth consecutive year in 2018, recognized by the U.S. Environmental Protection Agency (EPA) for their continued leadership in protecting the environment through superior energy efficiency achievements. 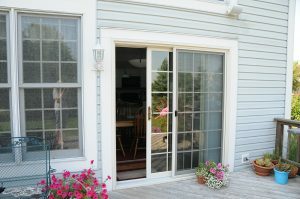 Their Kingsroyal Glide™ patio door selection is the highest quality option in replacement doors for your home. The substantial DuraRoller™ system ensures your door will glide smoothly and reliably every time you move it. The impressive 1-1/4”-diameter dual wheel creates effortless operation. View our patio door gallery for some of our completed projects.